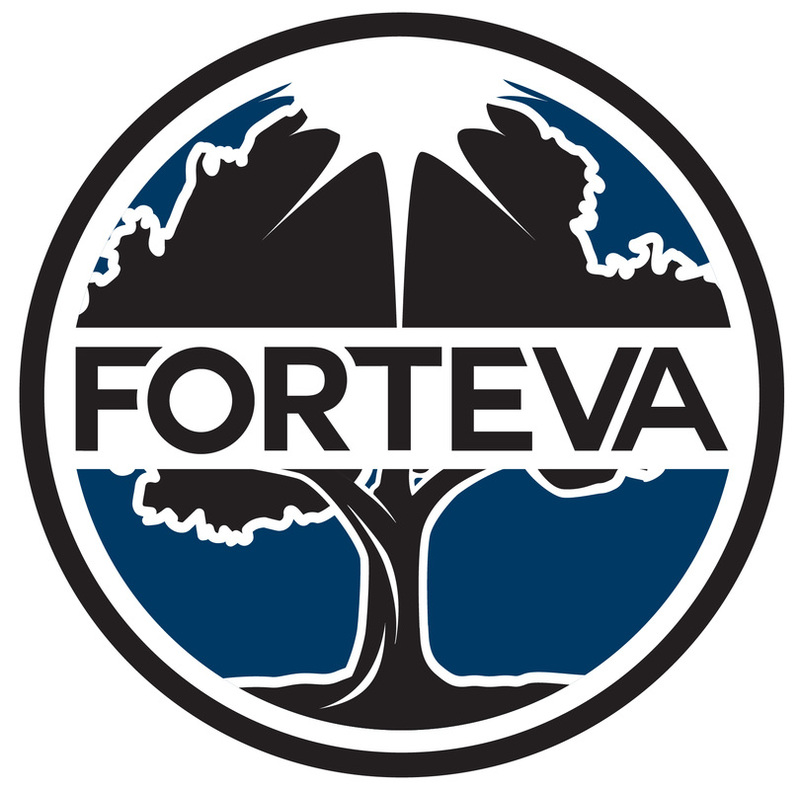 Forteva Solar - Choose Solar - Forteva Development - Urban redevelopment & clean energy for a better future! Urban redevelopment & clean energy for a better future. For questions about the 3828 development and/or space for lease give us a call or send us an email.